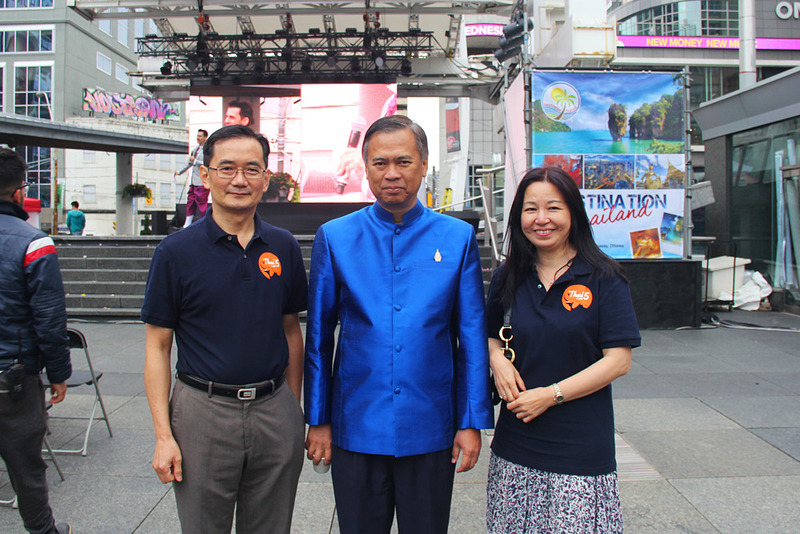 As the previous post mentioned, on September 12th, Thai 5 Café attended the Destination Thailand Festival located in Yonge-Dundas Square, Toronto. At the event, we were officially recognized as one of this year's Thai Select award recipients. 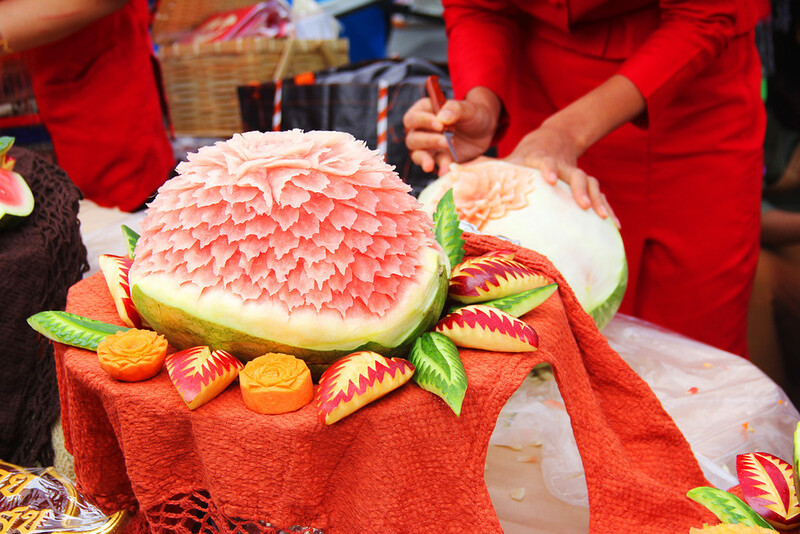 We were honoured to stand alongside notable restaurants such as Pai. Click the image above to watch the video we put together. Going up on stage as the only fast food restaurant made us particularly proud of our food and also very grateful that an organization such as Thai Select truly puts authentic Thai cuisine as their number one priority. Once again, we would like to thank Thai Select for recognizing the quality and authenticity of our food, and the festival for inviting us to receive our award in person. It was a truly memorable experience and a big forward step for Thai 5 Café. Feel free to share our post and help us celebrate our achievement. Thank you!